Give your team the chance to perform their very best – race after race, event after event! 30 year NCAA Division 1 Track & Field Coach and nationally recognized leader in Applied Sport PsychologyWouldn’t it be great to have your athletes totally dialed in, totally focused, race after race, event after event, meet after meet? In this presentation, Dr. Rick McGuire, a 30 year NCAA Division-I Track and Field Coach and nationally recognized leader in Applied Sport Psychology, provides a clear and concise “how to” guide that will enable track & field coaches at all levels to teach their players the SKILL of FOCUS! McGuire will teach you that learning focusing skills is both a process and a practice. 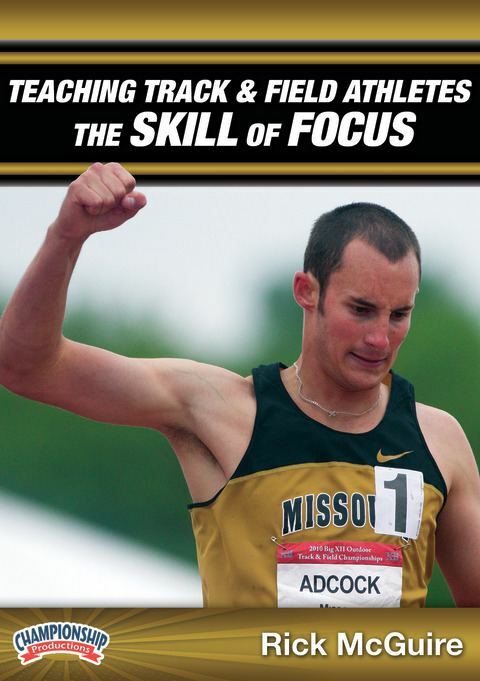 He takes you through a progressive 5-step process that will arm you to make focus a weapon in your athletes’ arsenals. McGuire identifies the “here and now” as the most critical time and place for your athletes to focus while performing. 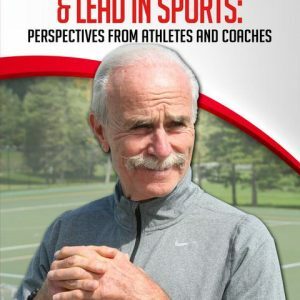 McGuire teaches you how to lead your athletes to “buy in” and to develop a tough, unified “right here right now” mindset, ready to perform and totally focused. Dr. McGuire reinforces his concepts with sound foundations of sport psychology and proven professional methods. You will also learn how to implement this program to make the mental aspect of track & field a strength for your program. Dr. McGuire is a gifted and passionate teacher. You will learn how implement a routine to teach your athletes how to get into their “zone” for peak performance no matter what event they are in. If you want your athletes to show up on meet day FOCUSED and ready to deliver their best, this powerful presentation is a must have!